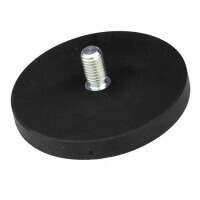 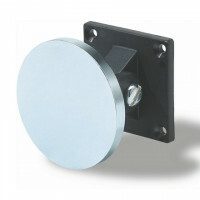 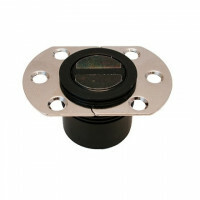 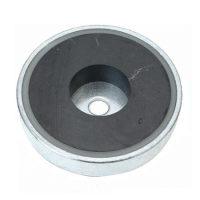 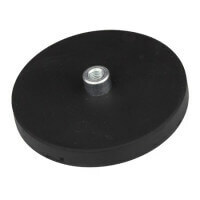 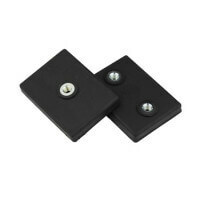 These rubber caps serves to protect the bottom of the pot magnet (active magnet side) and the mounting surface. 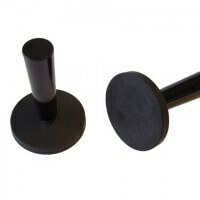 The rubber caps are available with/without hole. 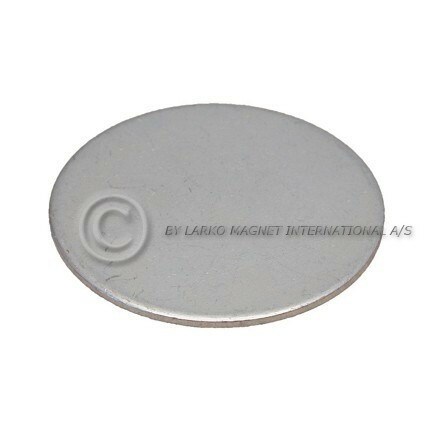 The magnets enclosed in pot magnets are not completely protected on all sides. 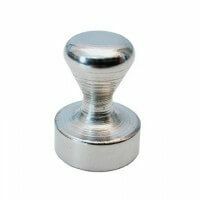 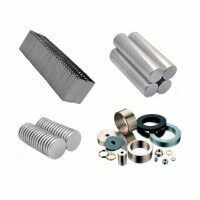 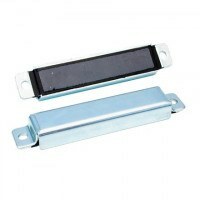 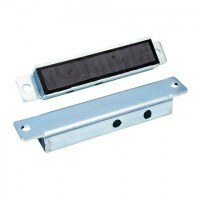 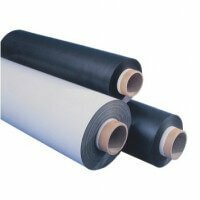 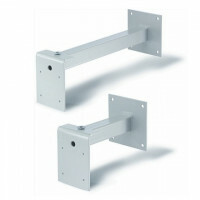 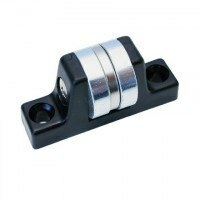 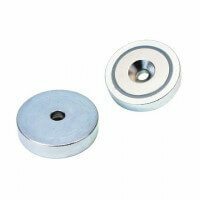 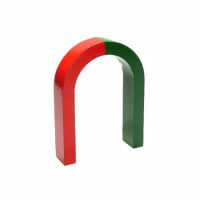 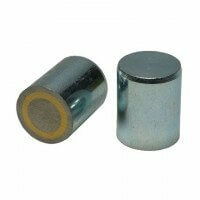 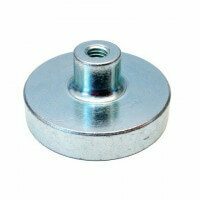 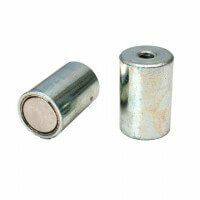 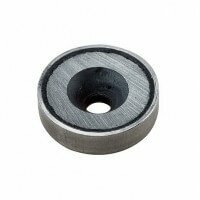 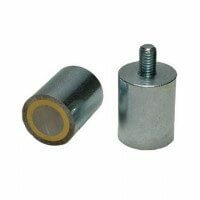 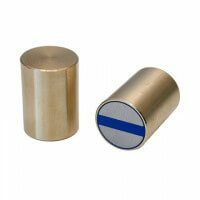 Therefore, the active magnet side remains vulnerable towards blows and it can risk scratching the surfaces on which it is mounted. 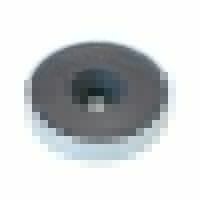 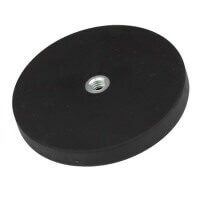 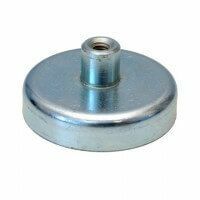 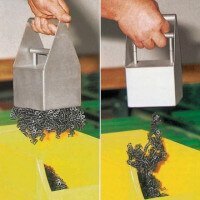 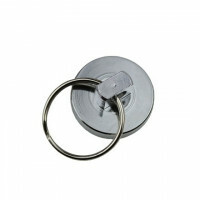 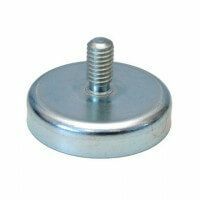 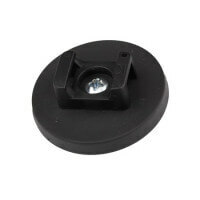 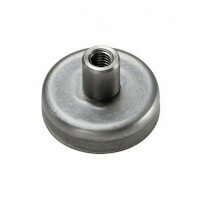 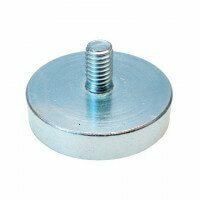 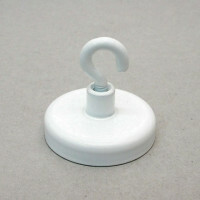 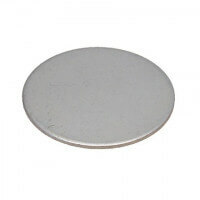 The rubber cap for pot magnets prevents this and is easily applied to the pot magnet. 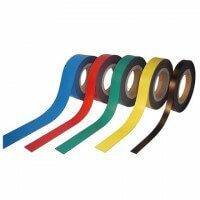 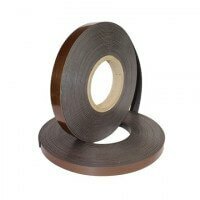 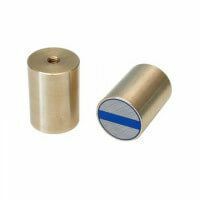 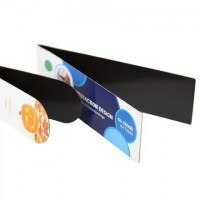 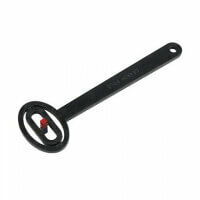 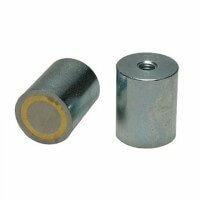 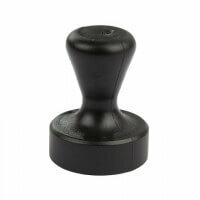 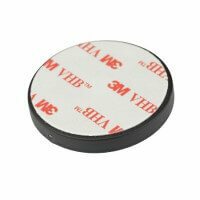 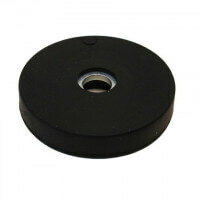 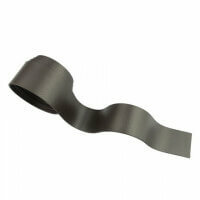 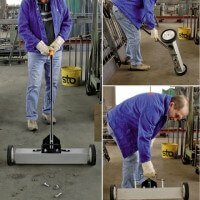 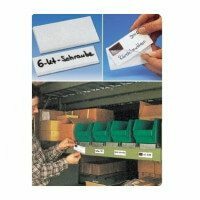 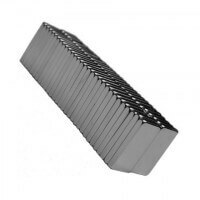 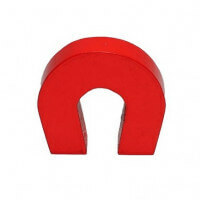 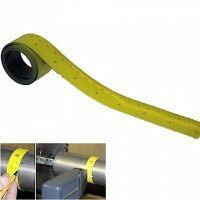 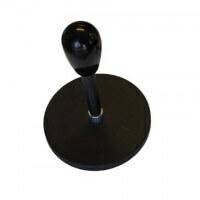 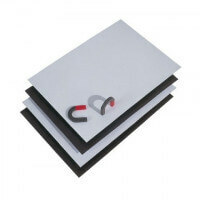 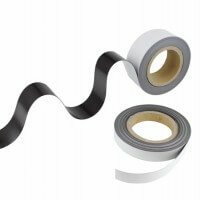 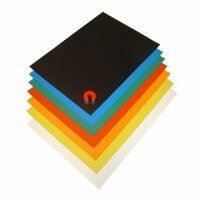 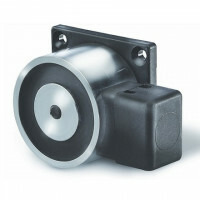 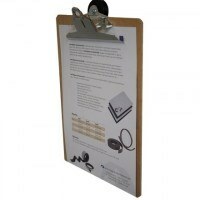 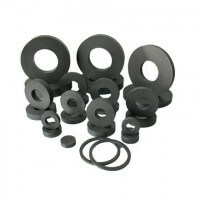 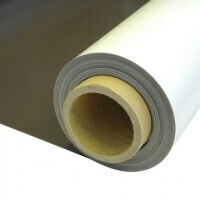 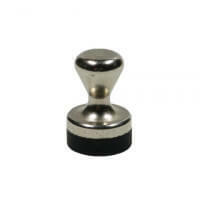 If the magnet needs to be completely protected, please see our range of high-quality Protego rubber magnets. 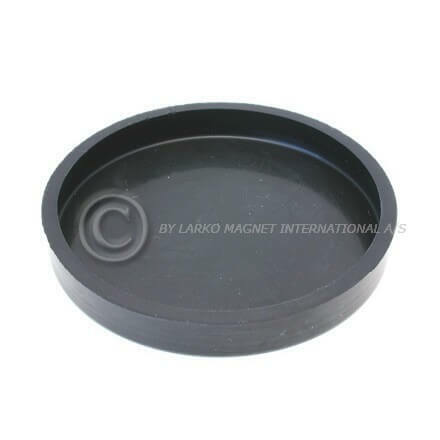 Please note that the rubber cap can affect the overall magnetic force of the pot magnet. 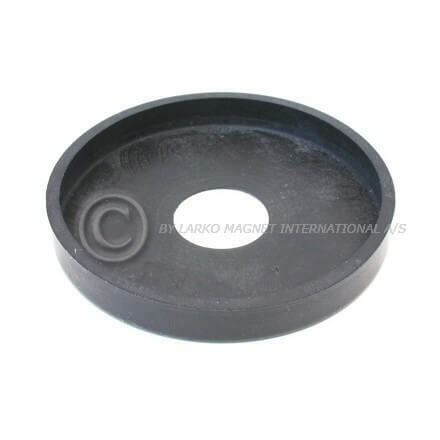 This due to the extra layer of rubber through which the magnetism must reach. 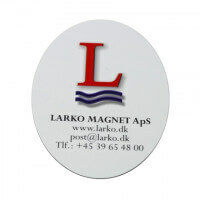 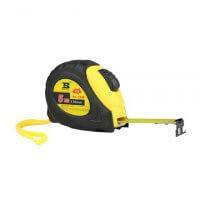 Please ask in the sales department if further information is needed. 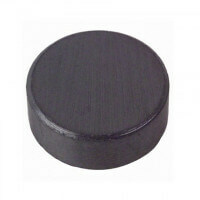 The rubber caps are produced in two variations either with hole in the middle or with a solid surface. 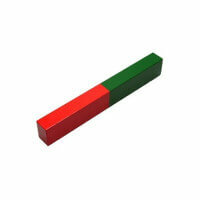 Several dimensions – please see in the “Sizes and variants” for a list of dimensions. 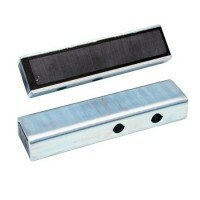 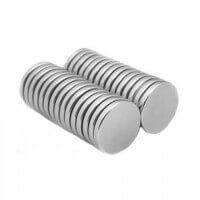 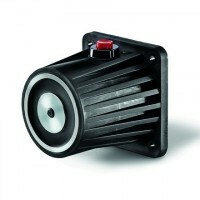 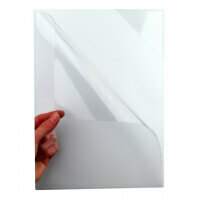 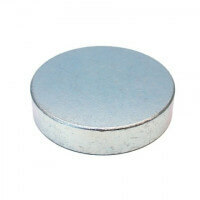 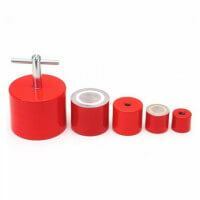 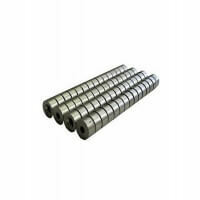 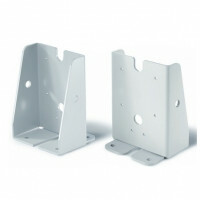 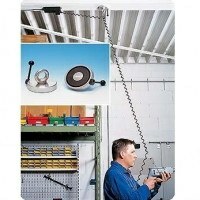 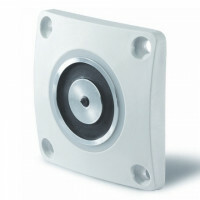 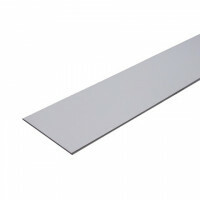 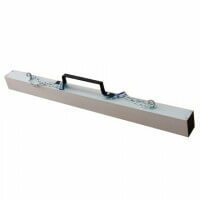 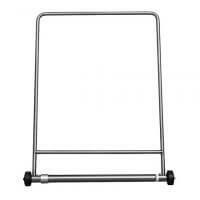 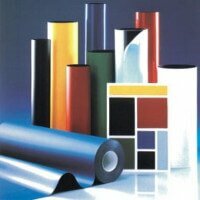 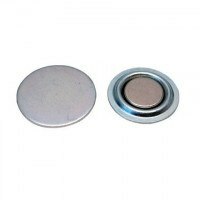 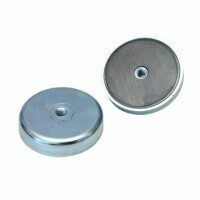 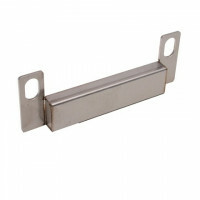 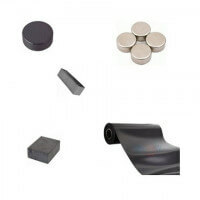 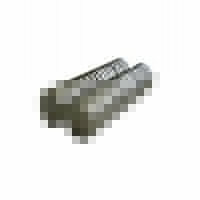 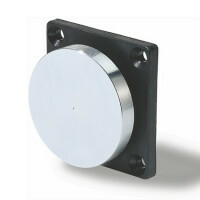 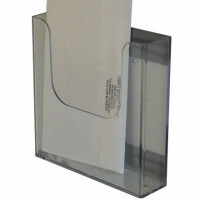 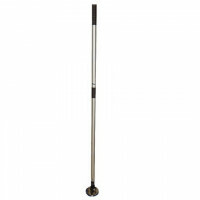 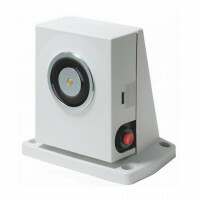 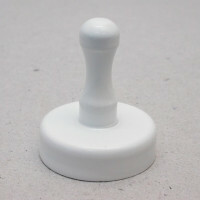 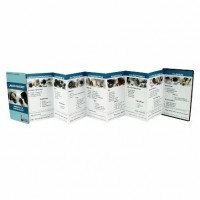 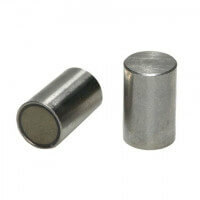 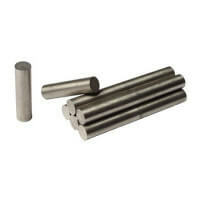 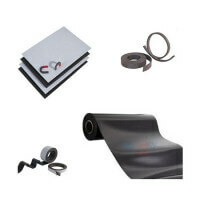 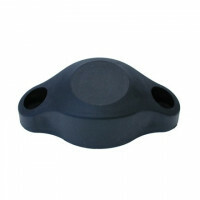 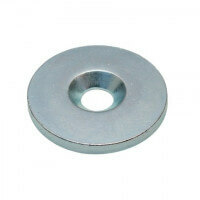 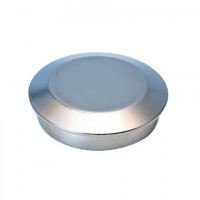 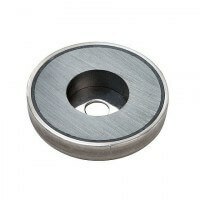 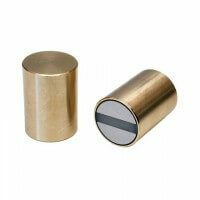 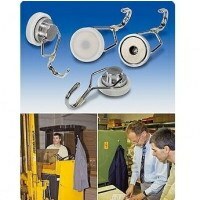 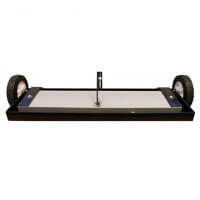 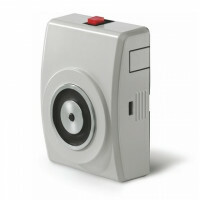 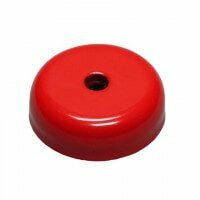 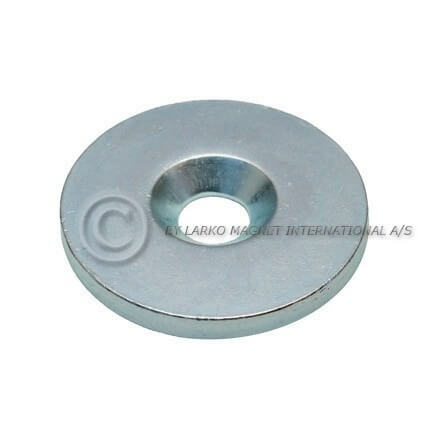 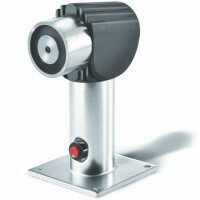 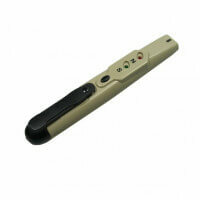 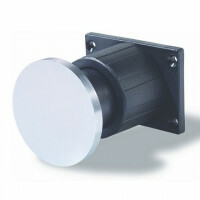 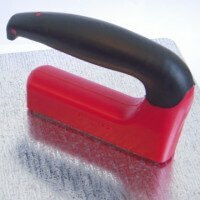 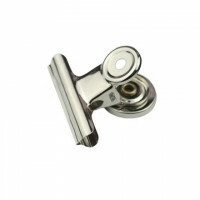 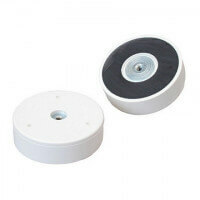 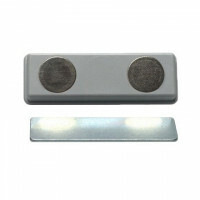 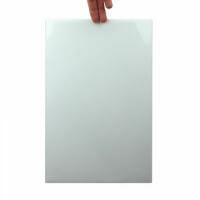 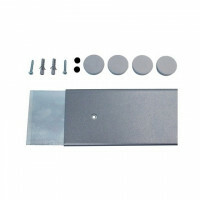 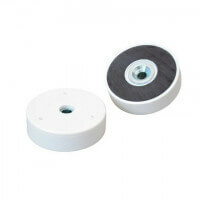 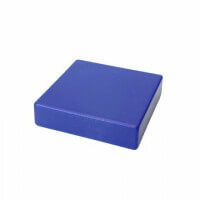 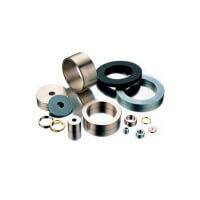 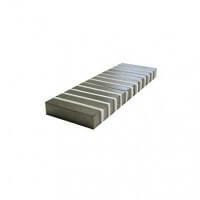 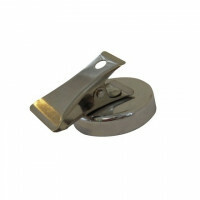 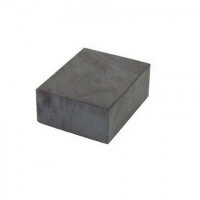 Other accessories are available for the range of Excello pot magnets. 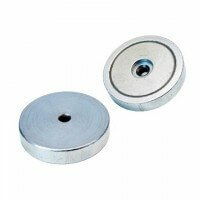 Please also see the metal discs with countersunk.